J. Cole took to Twitter on April 16 to announce his new album, K.O.D., will be released April 20. The news was prefaced with a surprise show in at New York’s Gramercy Theatre, where phones, bags, and cameras were prohibited. According to attendees, the show served as a preview of the album. The album will be released on Cole’s Dreamville label via Roc Nation and Interscope. 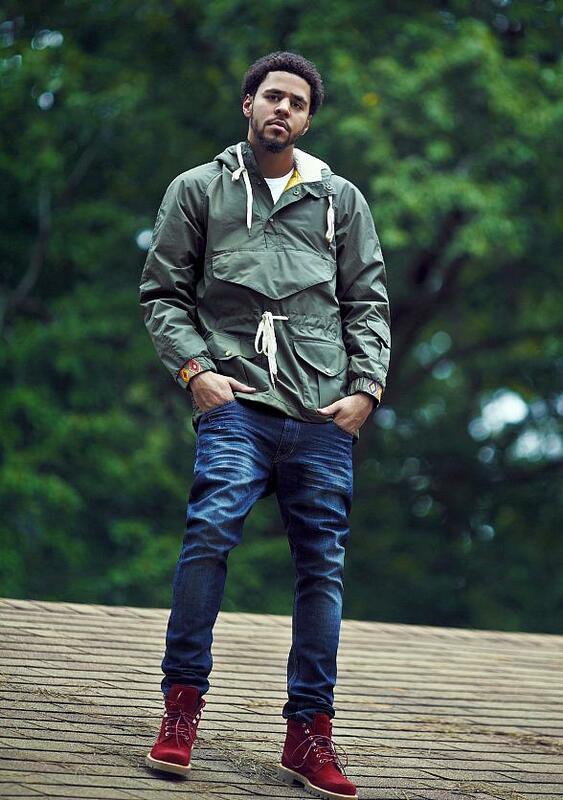 The tactic is not new to Cole: He stealth-dropped his third album “2014 Forest Hills Drive,” and announced the release of his fourth album, 2016’s “4 Your Eyes Only,” with just an iTunes pre-order page. “Forest Hills” garnered the rapper three of his five total Grammy nominations, with nods for Best Rap Album, Best Rap Performance (for “Apparently”) and Best R&B Performance (for “Planez”). #4 Your Eyez Only	#Cash Kings	#j cole	#K.O.D.